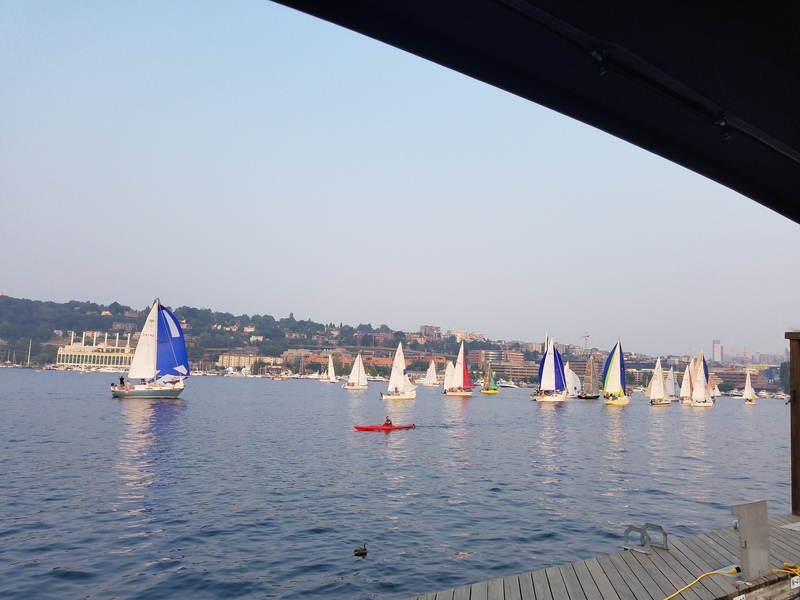 Lake Union Moorage with Panoramic View. Forty foot slip located at Marina Mart ( 1530 Westlake Ave N) with panoramic view of the Lake, Downtown, Gasworks, etc. $600.00 a month plus electricity.